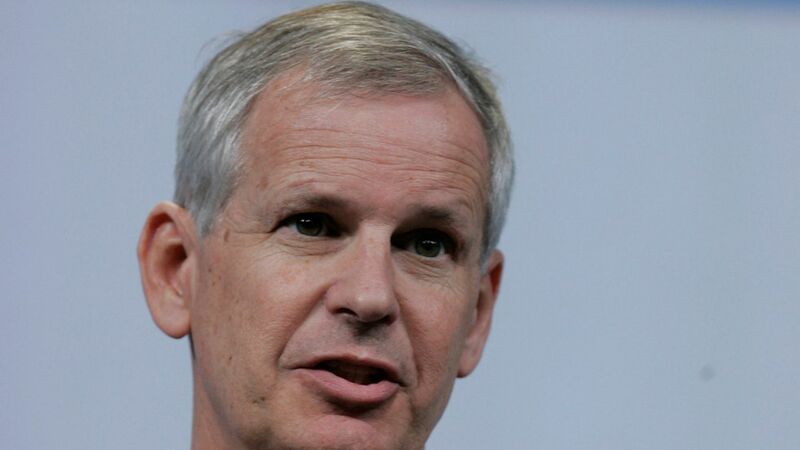 Dish Network's chief executive Charlie Ergen is stepping down so that he can "devote more attention to the company's emerging wireless business," per the company. He's still the firm's chairman. The company's new chief executive, Erik Carlson, will report to him. Why it matters: Dish has rights to a large swath of wireless airwaves but has to use them by 2021.